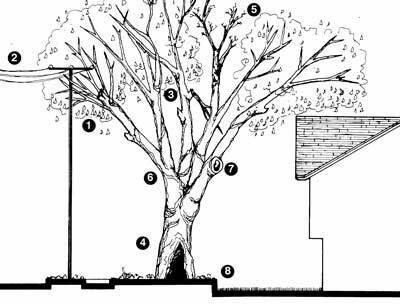 Trees are assets to your home and community and deserve the best possible care. 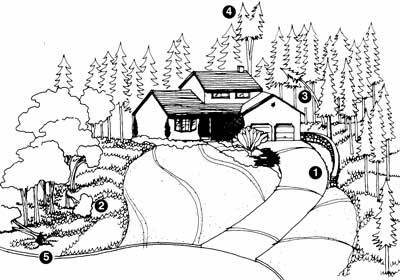 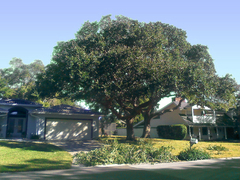 If you answered “yes” to any of the questions in the tree hazard checklist or see any of the defects contained in the illustrations, your tree should be examined by an ISA Certified Arborist. 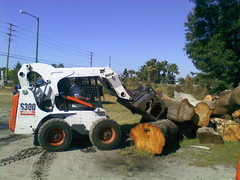 For a list of ISA Certified Arborists in your area, please visit www.treesaregood.com. 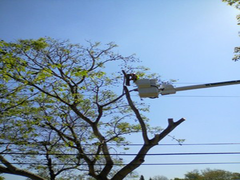 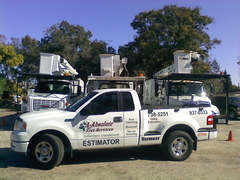 If your tree is located near a power line, contact your local electrical utility.